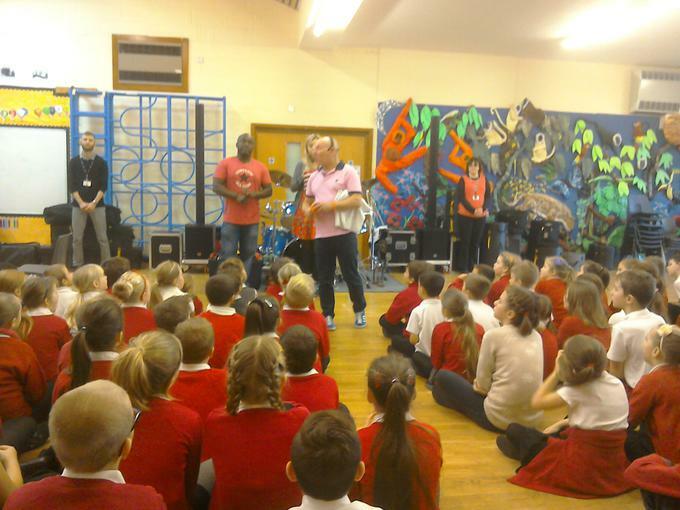 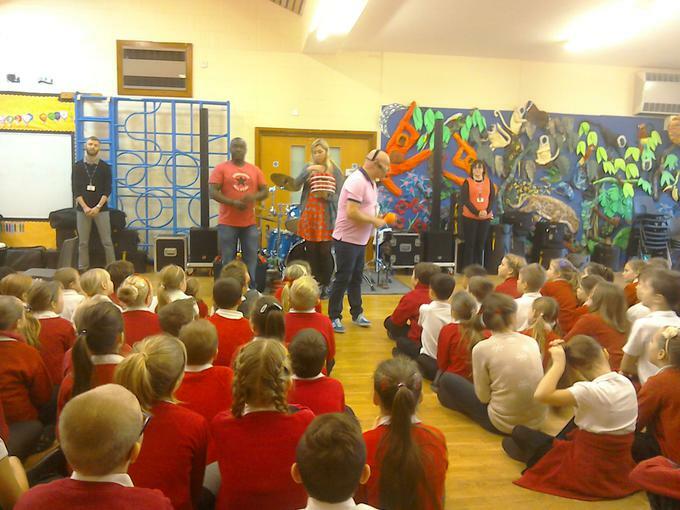 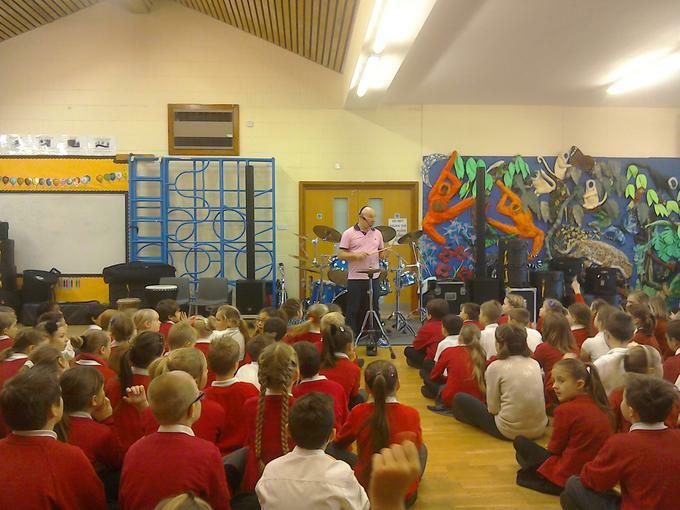 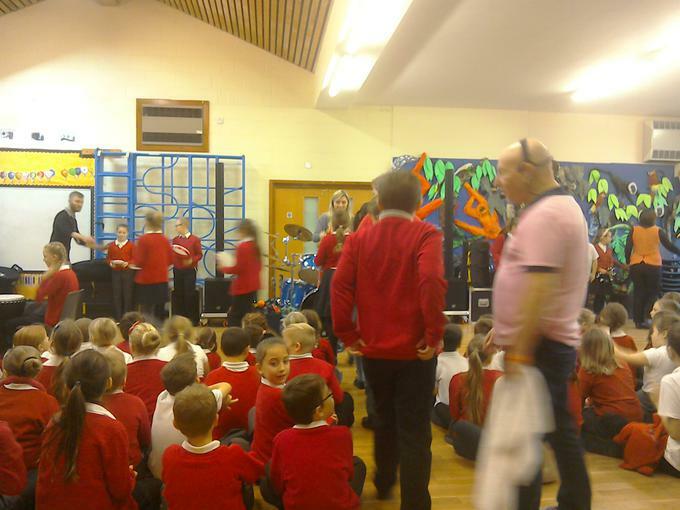 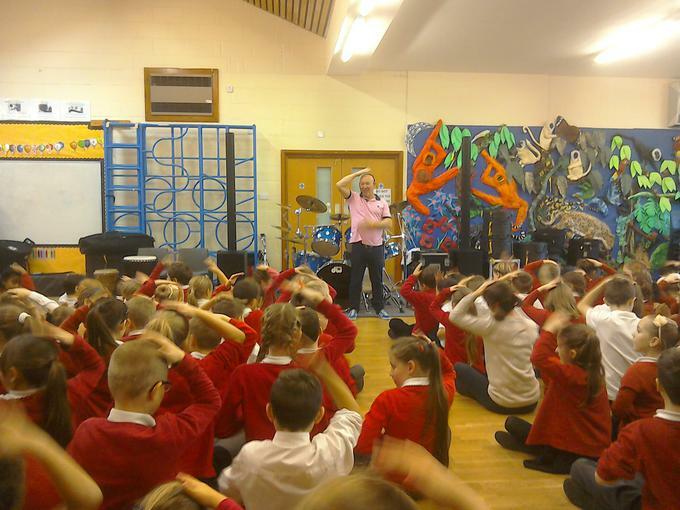 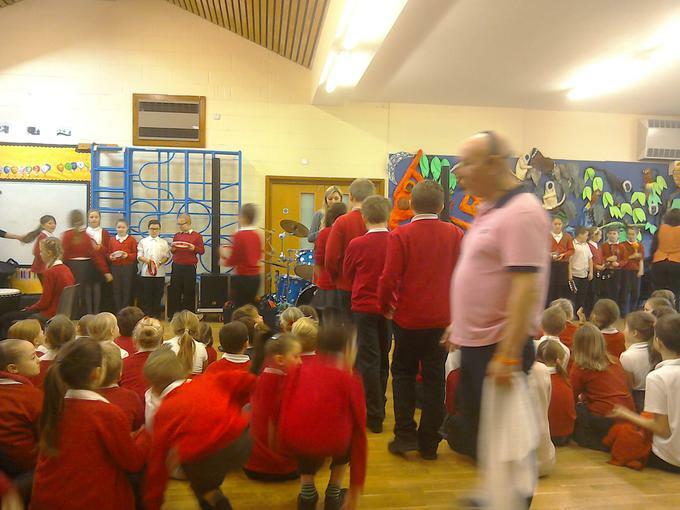 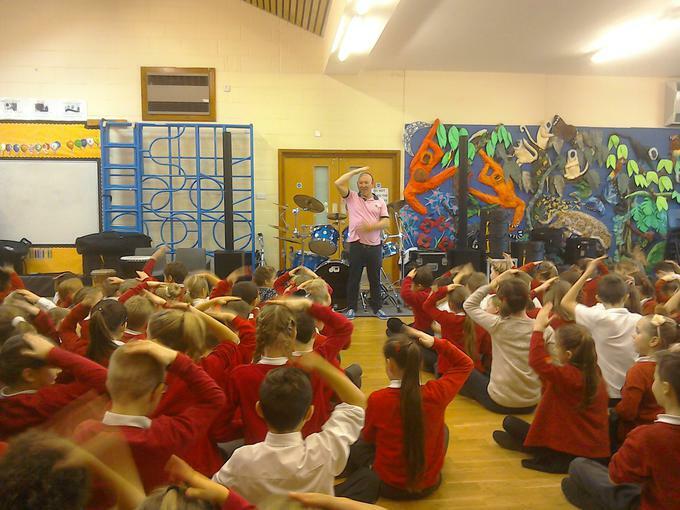 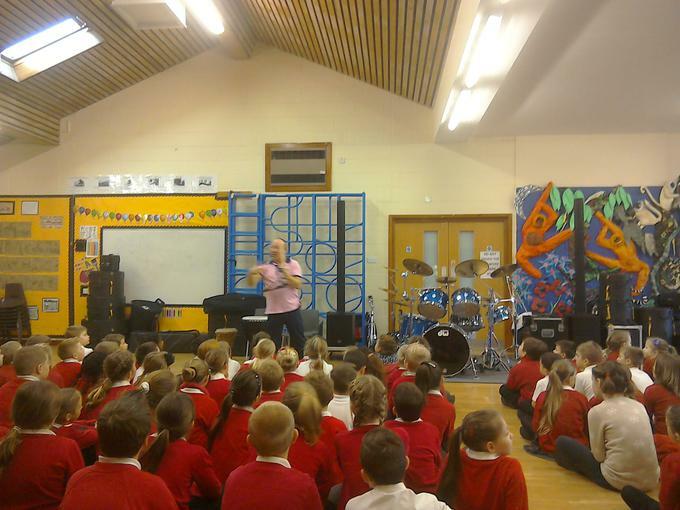 On Thursday 26th November the whole school took part in a drumming masterclass with Jeff Rich from Status Quo. 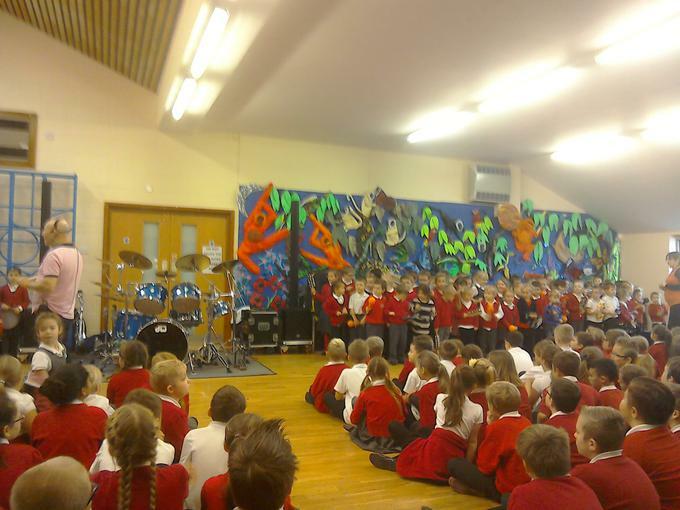 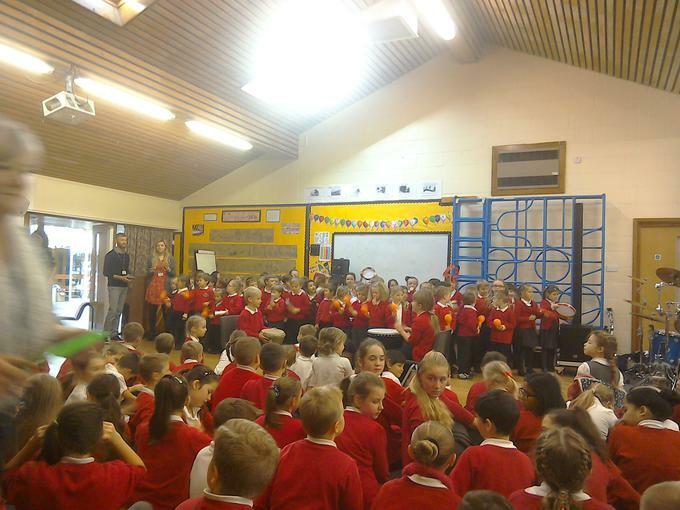 Key Stage 2 learnt about the history of drumming, then all the children and the staff were able to play the drums and percussion instruments. It was an inspirational morning, one we won’t forget for a while!